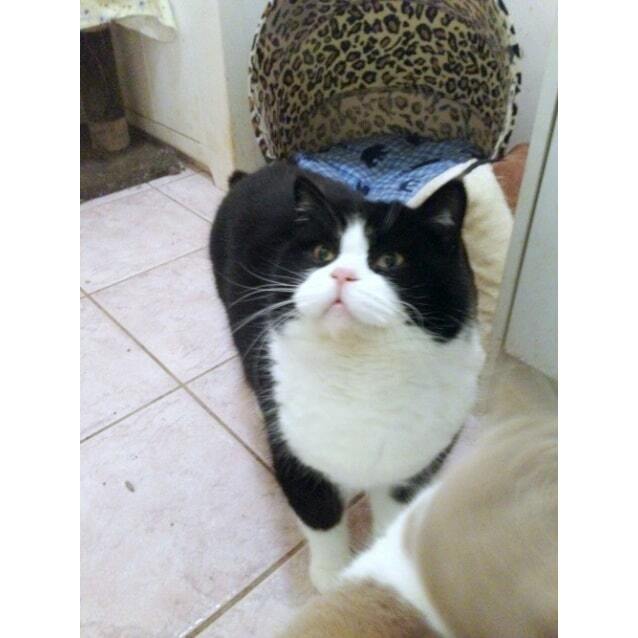 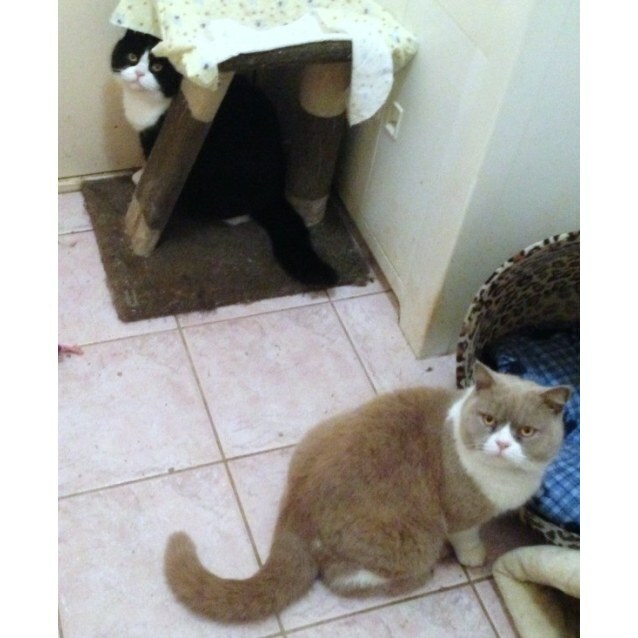 Buddy and Cherub are 5 year old siblings, looking for a forever home together! 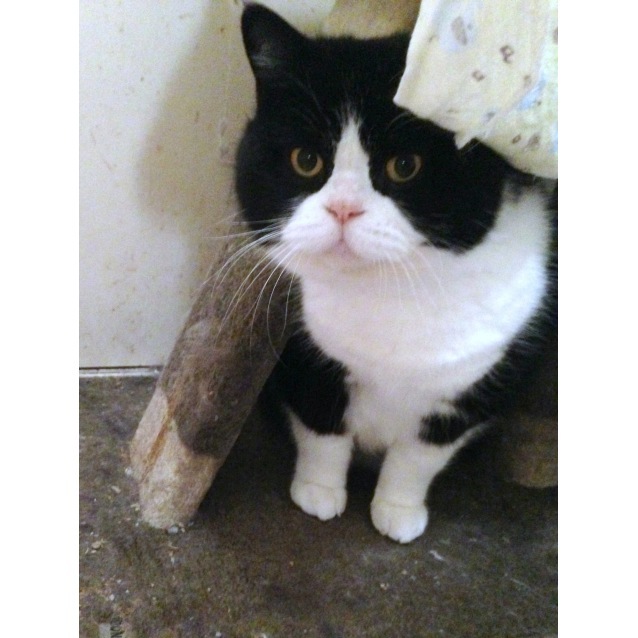 Buddy is an affectionate, loving boy, though he is initially shy and will need a little time to adjust to his new surroundings. 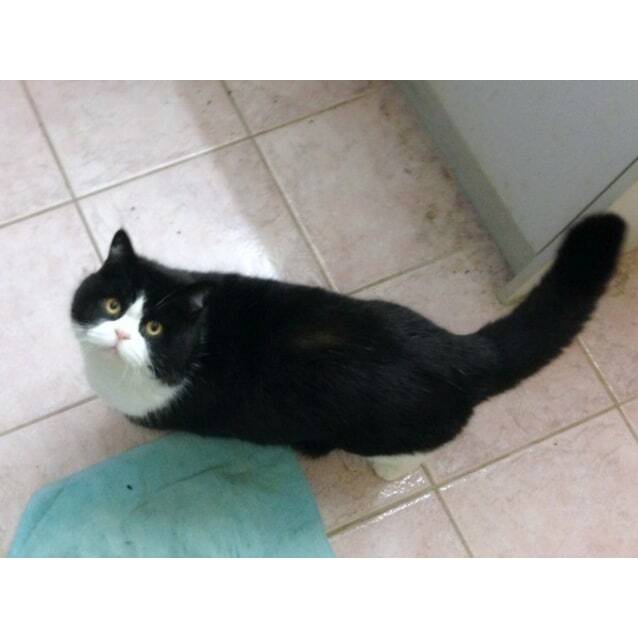 Cherub is a confident, affectionate girl, who can be initially shy, but very quickly makes herself at home! 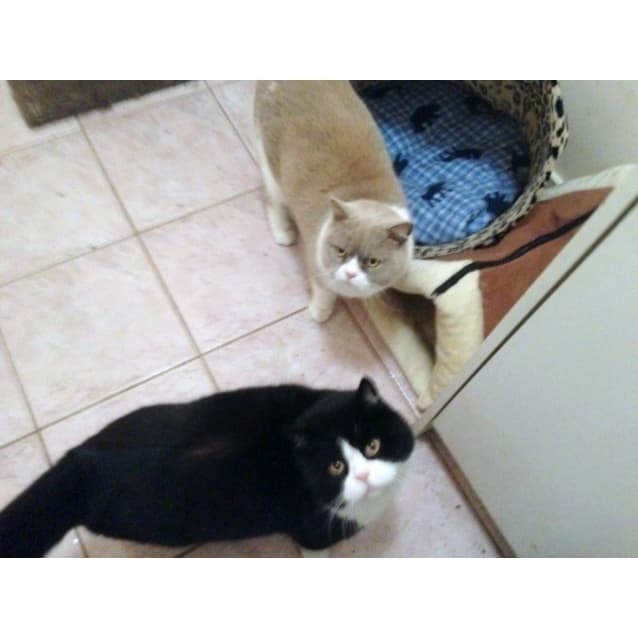 Ideally, Buddy and Cherub would like to be only pets, though they would be happy to co-exist with an existing, calm, friendly cat. 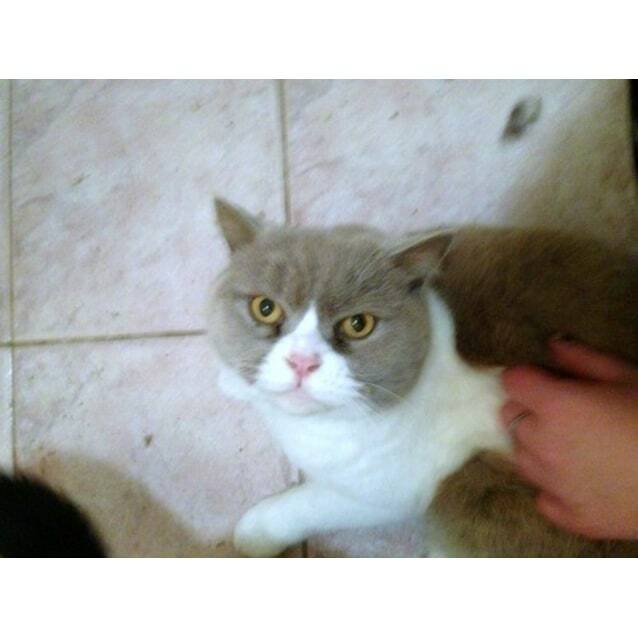 They are not fans of dogs and would like a hound free forever home! 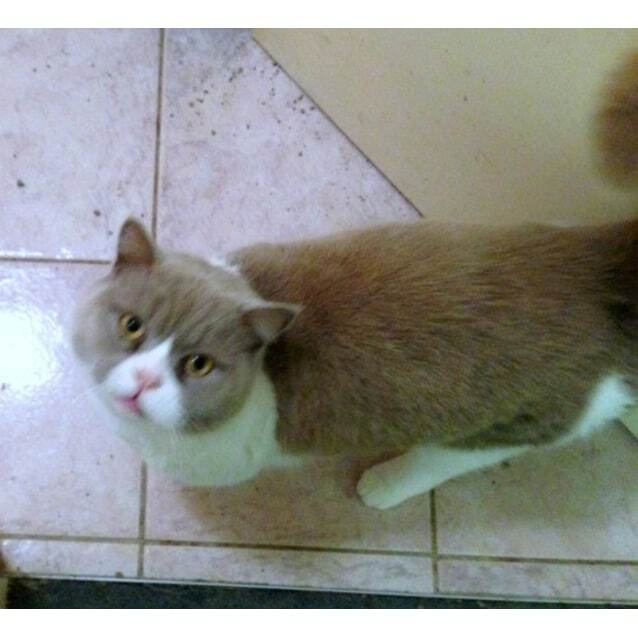 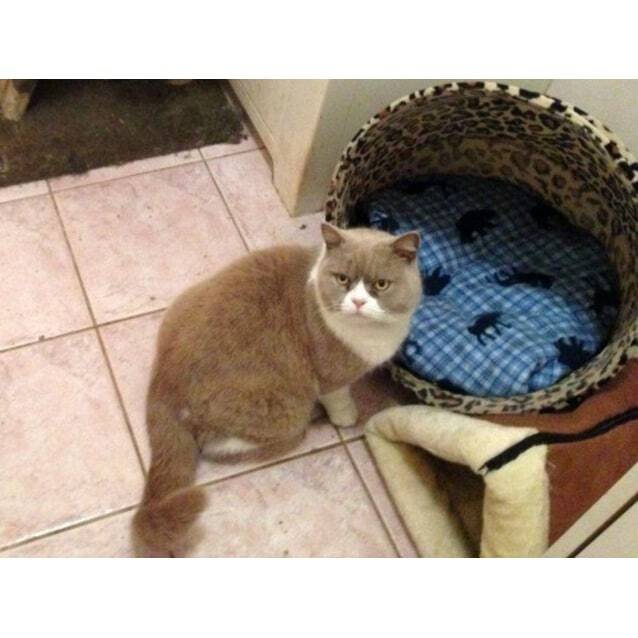 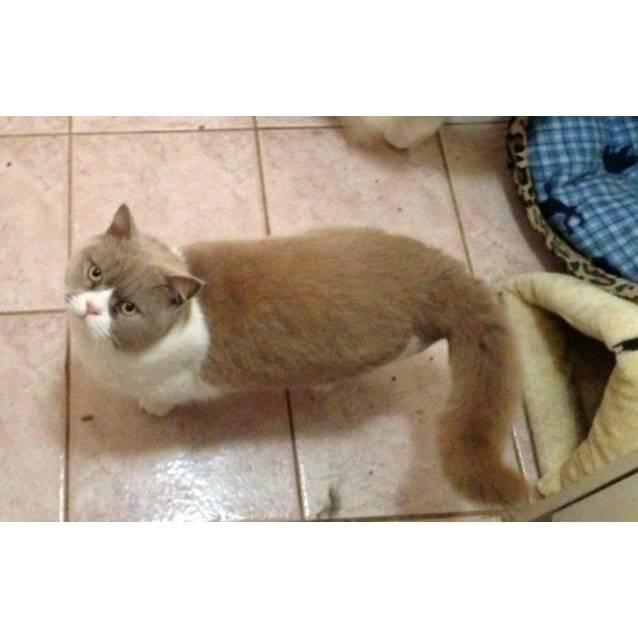 Buddy and Cherub will be best suited to a home with British Shorthair experience and a clear understanding of the breed and their maintenance needs! 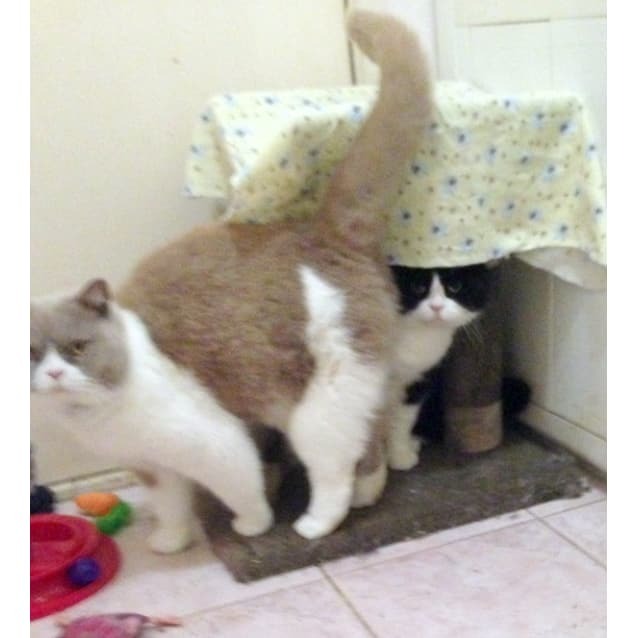 Buddy and Cherub are in care in Croydon. 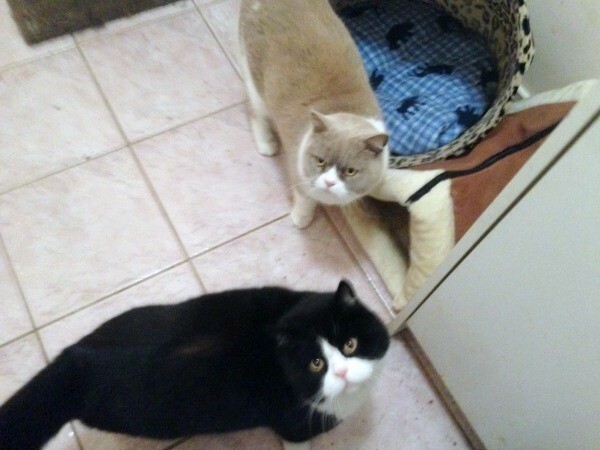 Buddy and Cherub go to their new home desexed, microchipped, vaccinated and flea and worm treated.